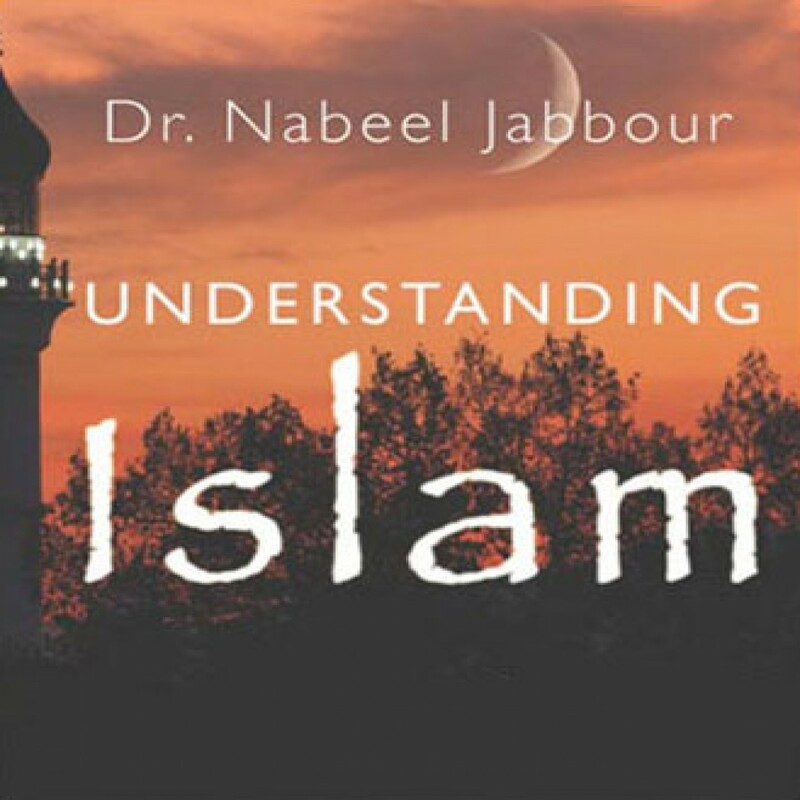 Understanding Islam by Nabeel Jabbour Audiobook Download - Christian audiobooks. Try us free. Nabeel Jabbour has excellent credentials: He's a native of Syria, a resident of Egypt for fifteen years, a possessor of advanced theological degrees, and the author of a book on Islamic fundamentalism in Egypt. In this lecture, Jabbour outlines the tenets of Islam, addressing the issues of compassion and understanding between faiths.